Comics Experience Blog: 4 Workshop Guests That Will Blow Your Mind In March! 4 Workshop Guests That Will Blow Your Mind In March! As many of you know, The CE Creators Workshop is the best place to get honest information, advice, and insight from professional creators. And March just proves again that we've achieved that goal! Check out these four outstanding guests and how you could interact with them in March! 1. 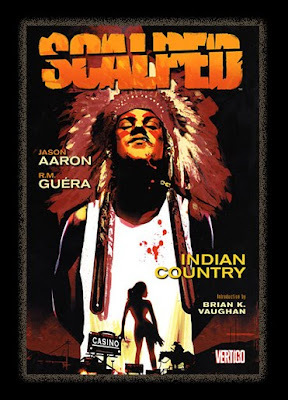 JASON AARON -- best known for writing SCALPED and WOLVERINE joins the online and live Book Club on Tuesday, March 8th to discuss his book SCALPED vol. 1. This is the only chance you may ever get to read and then discuss a seminal work by a great creator. The session lasts two hours with a direct Q&A with Mr. Aaron! This is an opportunity open only to CE Creators Workshop members! Can't make the meeting, don't worry. Each meeting is recorded with a secure link that only members can access for one month after the meeting. These "fire side" chats are the most informal and honest way to talk with the industry's most respected creators. Join the Workshop Today so you can attend! 2. 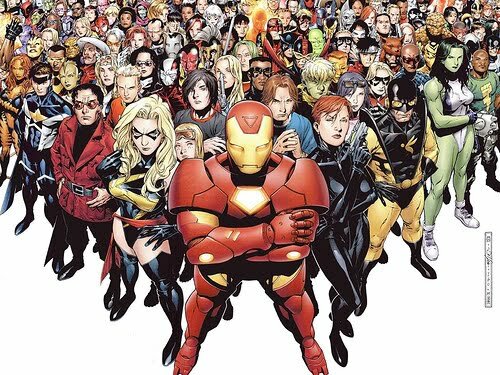 JIM CHEUNG -- artist supreme and co-creator of YOUNG AVENGERS and AVENGERS: CHILDREN'S CURSADE will be reviewing the winning portfolio of this month's Artist pick from a Workshop member! Cheung has done incredible work over the last 15 years in comics and is easily one of the industry's top talents. This is a rare opportunity for sure! This is an opportunity open only to CE Creators Workshop members! Jim does not often do reviews by his own admission. He's laid back and doesn't always feel comfortable. That makes this opportunity that much cooler! Jim's a rare talent who can tell one heck of a story, make it look intensely cool, and create a blockbuster hit while doing it! Join the Workshop Today so you can attend! 3. 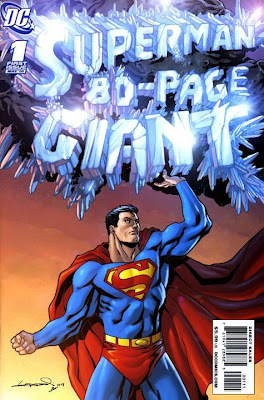 WIL MOSS -- DC Comics editor working with Matt Idelson on SUPERMAN as well as several of his own projects has agreed to review this month's script winner from our March challenges! He'll be giving a review of the story that gets posted back for all to learn from. Again, a rare opportunity to get your work in front of an honest to god DC Comics staffer! This opportunity is open only to Workshop members. Wil has is an up and coming editor at DC today. He's the perfect kind of guy to want to get your work in front of. He's smart, knows his comics, knows story, and has a genuine interest in helping young or new creators improve their craft! Join the Workshop Today so you can attend! 4. DIAMOND DISTRIBUTORS -- A representative from Diamond Distributors will join us for our live, online Workshop session held on March 22nd. We're going to get the low-down on what it is Diamond does exactly, how to get into the exclusive PREVIEWS catalog as well as de-mystifying all other question surrounding getting your comic out to your audience in the best way possible! Another rare opportunity! Join the Workshop Today so you can attend! The Creators Workshop is RED HOT in March! Sign up today! Click here to read more about the Creators Workshop! And Sign up with just one easy click!